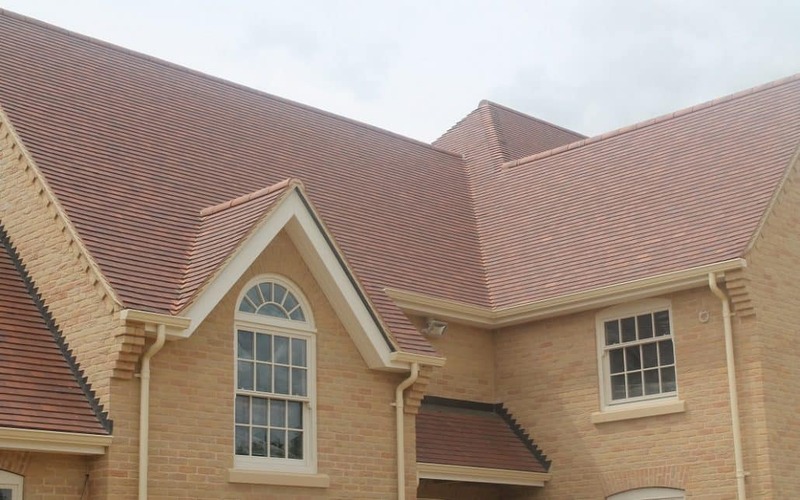 The aim of this project was to create a clay modern blend, without the costing of a hand made clay. 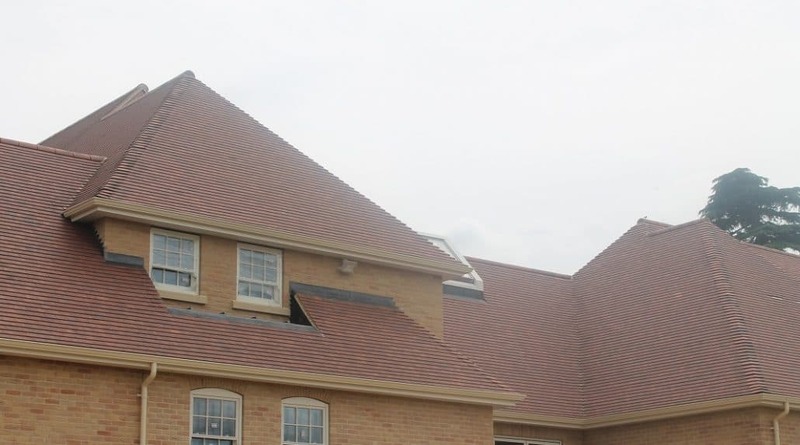 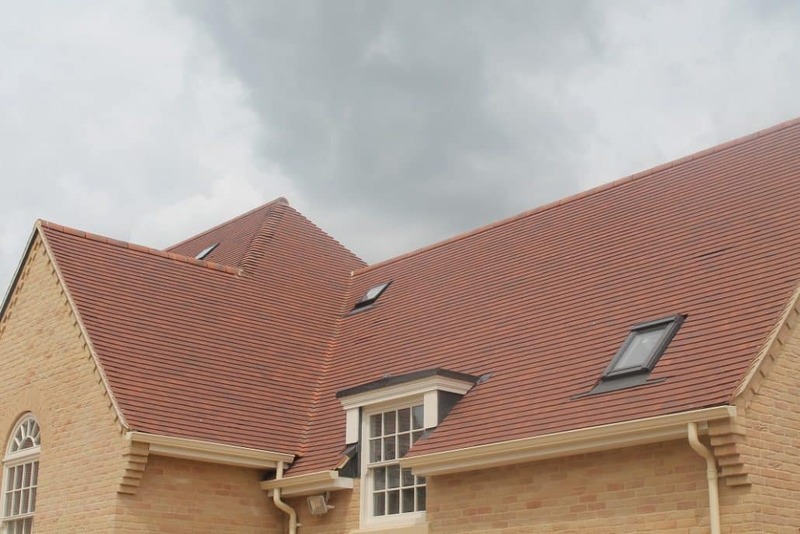 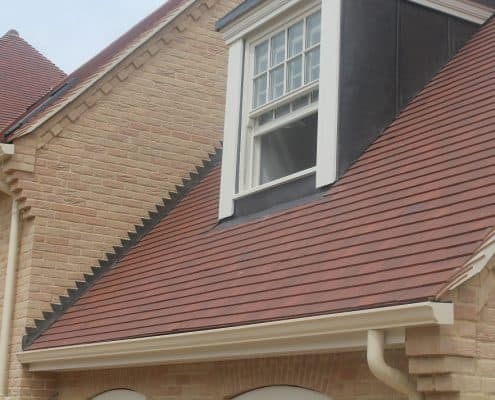 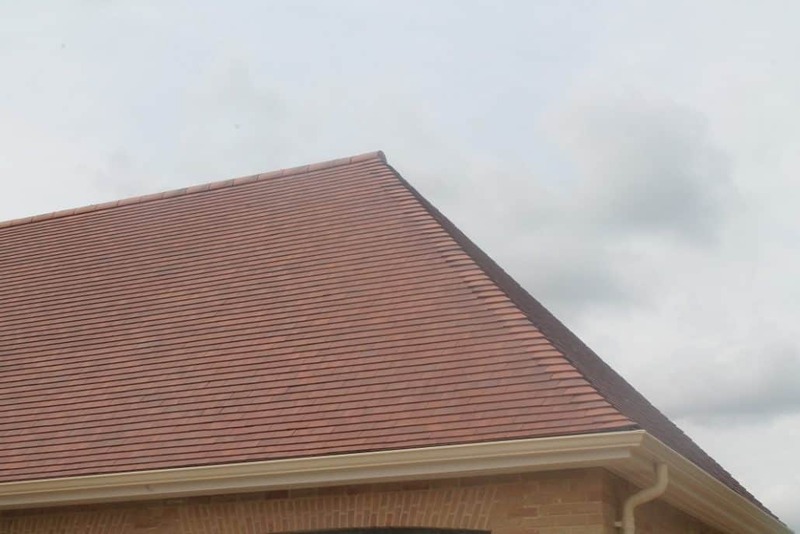 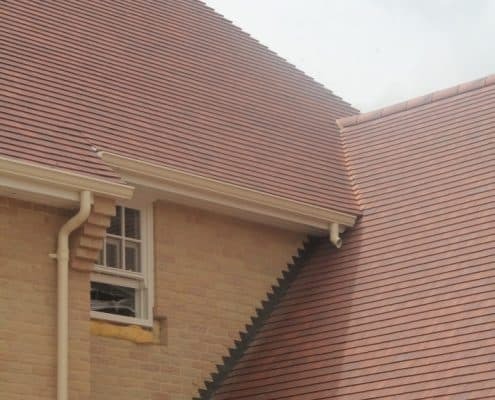 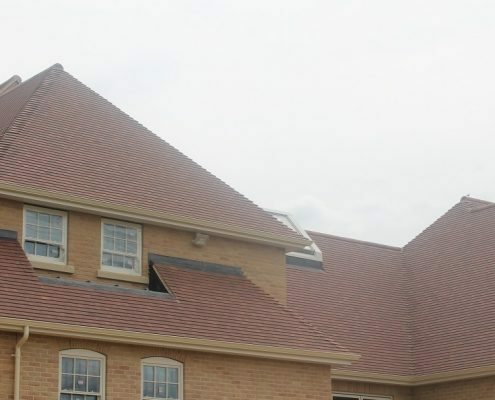 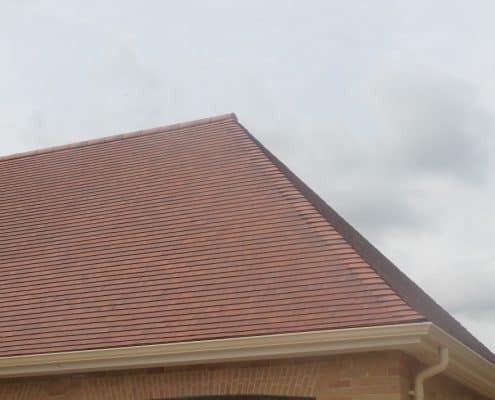 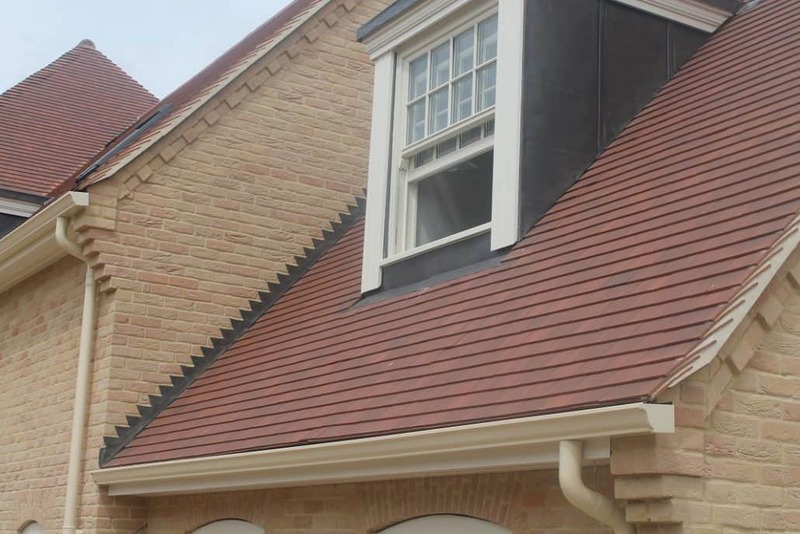 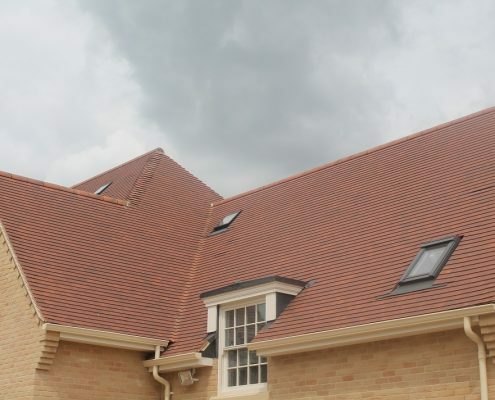 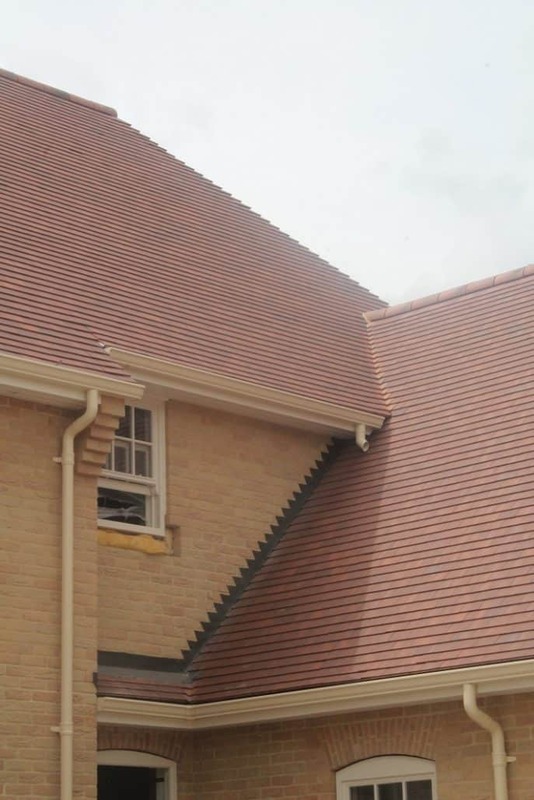 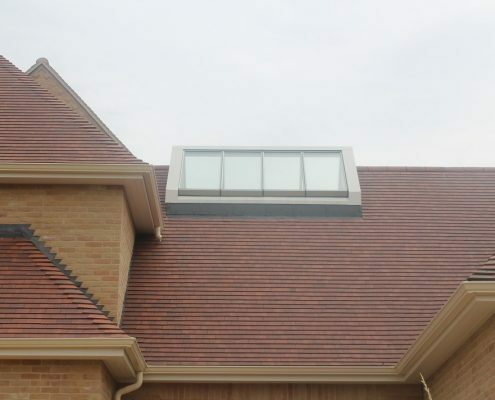 There was 58,000 tiles in total on this project, Along with Arris hips, Lead Dormers and a Dry ventilated ridge system. 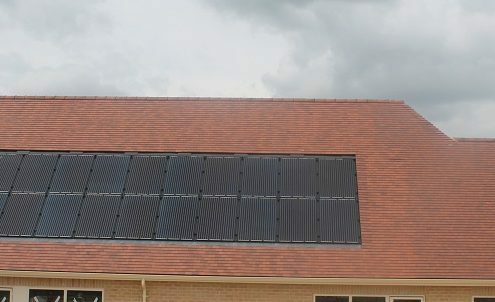 Solar panels were installed on the rear of the pool house, Creating a very modern look. 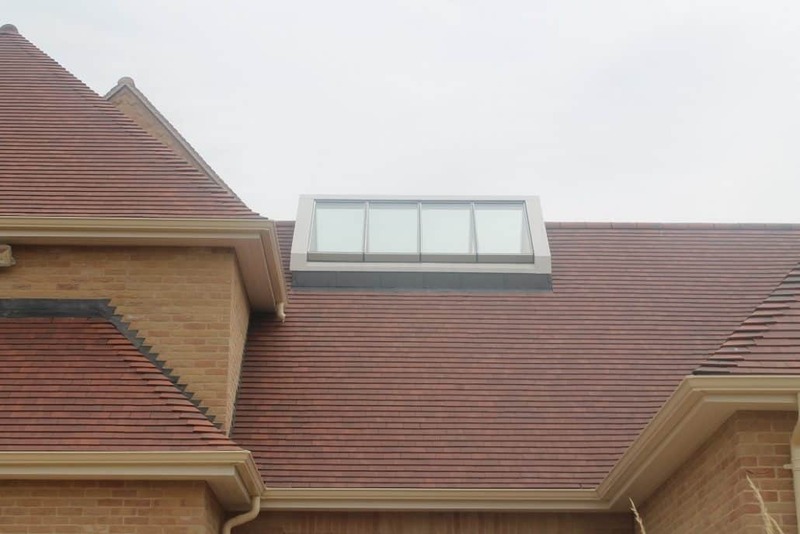 This was also accompanied with a glass atriam to join the two roofs. 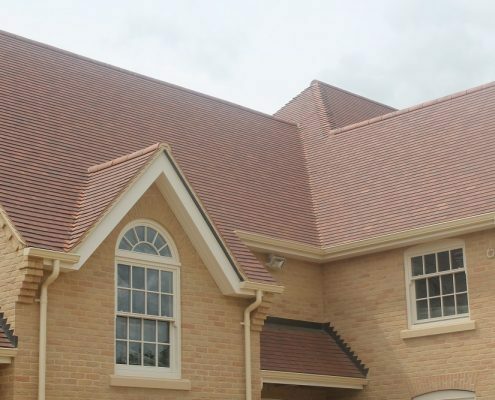 Words cant describe the workmanship that has gone in to this project, However The pictures Can.